Weta Workshops brings you an amazing statue from The Hobbit films! 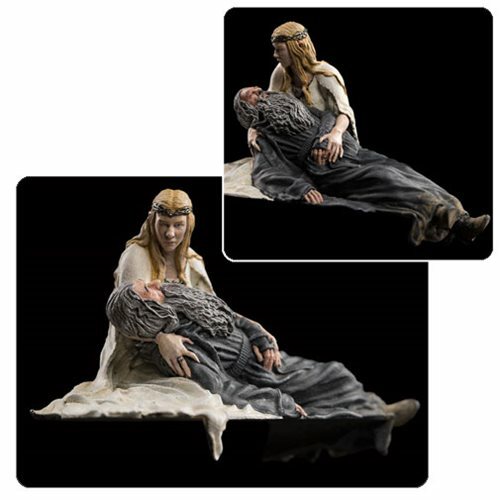 Crafted as a 1:30 scale collectible mini-statue, Lady Galadriel is depicted here from The Hobbit movies holding a mostly-dead Gandalf. Measures in-scale with other 2 1/2-inch tall figures.